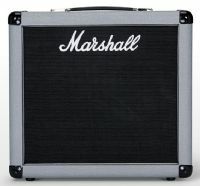 Marshall Bernie Marsden Signature limited edition cabinet. 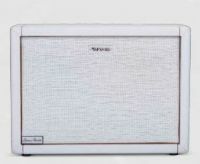 Bernie Marsden Signature Limited Edition 100W Amplifier. In 1984, Hartke revolutionized bass amplification with the first all-aluminum cone driver which produced bass tone with broader dynamics than ever before. 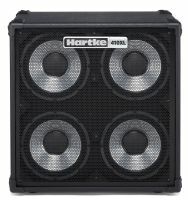 This led to the original Hartke XL Series Bass Cabinets. 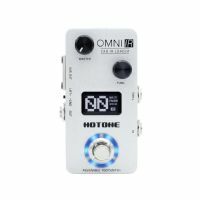 This portable 75-watt power amp puts out a huge, natural tone with musical power. 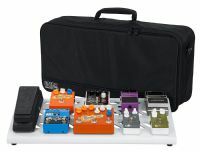 With Loudster at the end of your FX chain, you can forget about hauling an amp around-plug into any cab and you’re set. As a brand-new flagship product after XTOMP, Ampero heart pounding amp modeling and uber quality effects are powered by the new-gen CDCM HD and F.I.R.E. system, bringing you the absolute best the world has to offer. 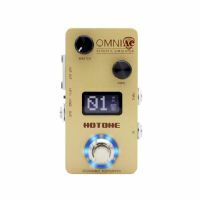 The Omni IR is a compact-sized, Impulse Response based cabinet simulator delivering organic, precise guitar/bass cabinet sounds. An internal voltage boost circuit provides tons of headroom. The 2512 cab pushes the shimmering classic rock tones and dirty overdriven sound of the Jubilee to the fore. Providing the grunt for the 2525H or to be utilised as an extension cab for the 2525C.